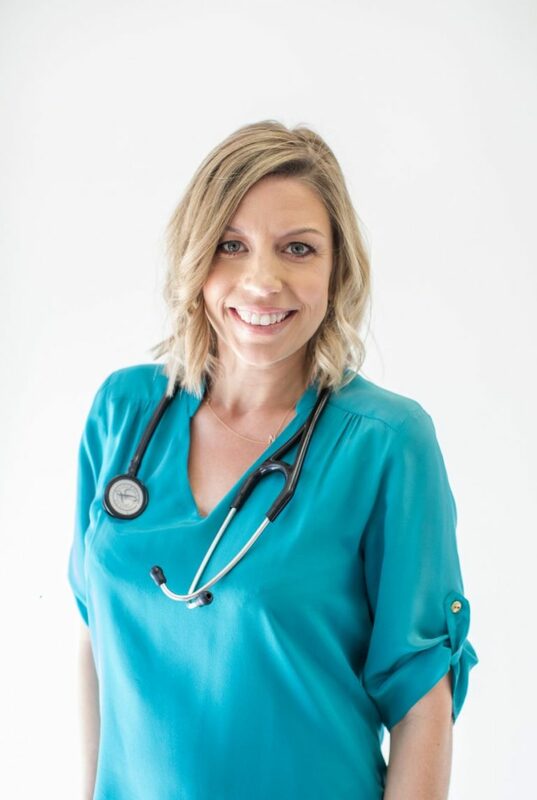 Dr. Tiffany Fischman’s passion for integrative health and wellness began as a medical assistant at an integrative medical clinic in Beverly Hills. She later attended medical school and completed her pediatric residency at Goryeb Children’s Hospital in New Jersey. Before joining Calabasas Pediatrics, she practiced pediatrics in Boston and held a position as Clinical Instructor of Pediatrics at Harvard Medical School. Dr. Fischman enjoys blogging on the latest topics in children’s health and spending time with her young children.